VOTE: Who Had Most Impressive Girls Win At State Meet? Vote below by Sunday at 9PM for who had the most impressive girls individual win at this past week's LHSAA State Cross Country Championships. 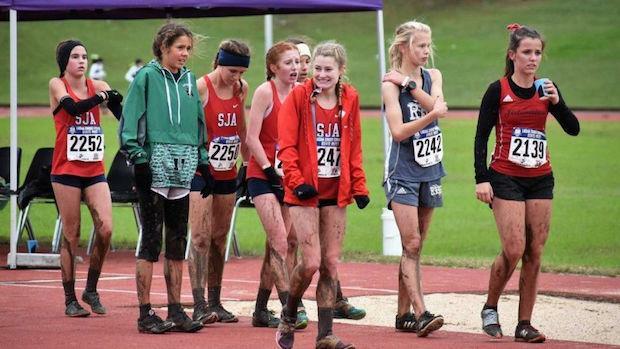 Who had the best girls win at the LHSAA State XC Meet?